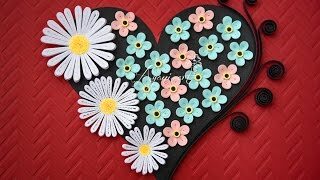 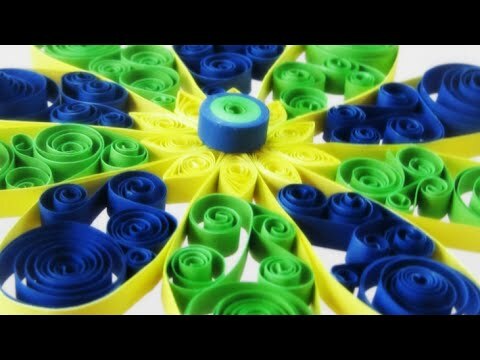 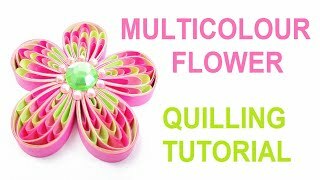 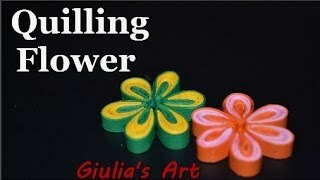 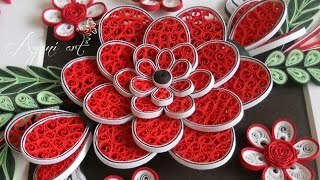 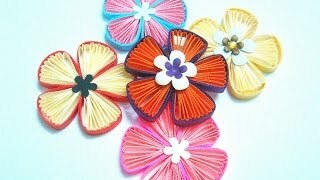 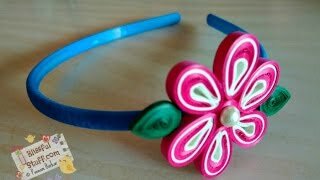 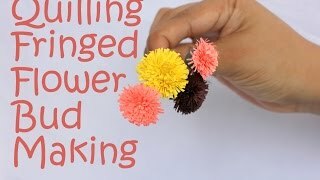 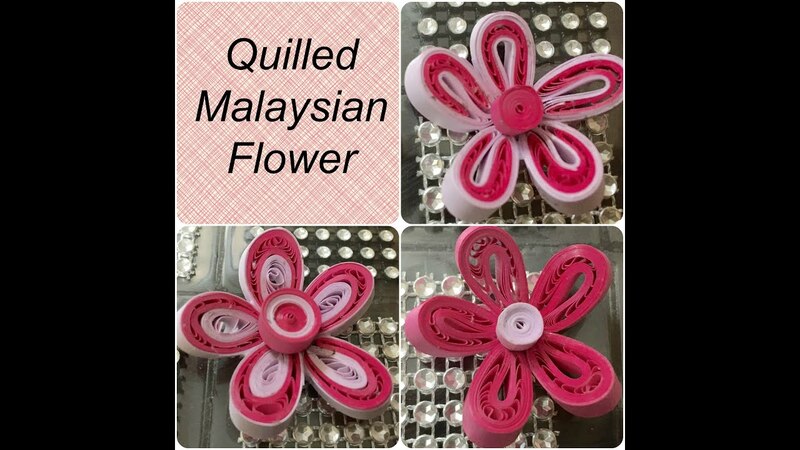 Here's another quilling flower tutorial for my lovely subscribers! 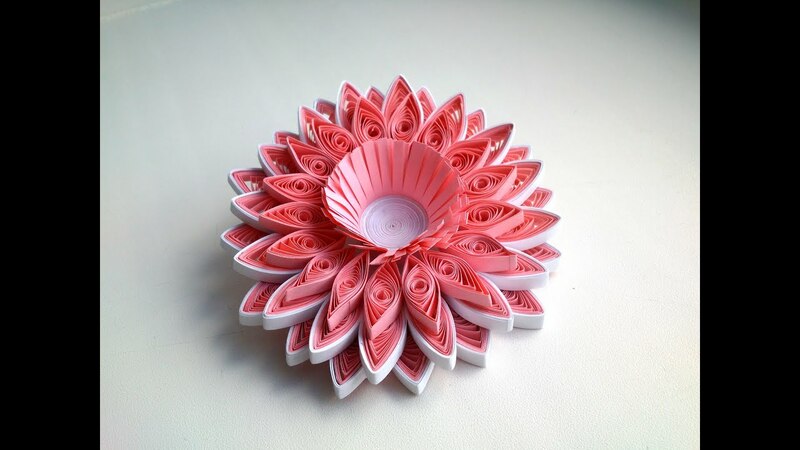 Hope you will give it a try. 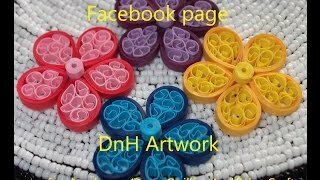 Do like and share my video with your friends ;).